Today’s episode is designed to show people how easy it is to start a podcast. From idea to actually listening to your own voice on iTunes. 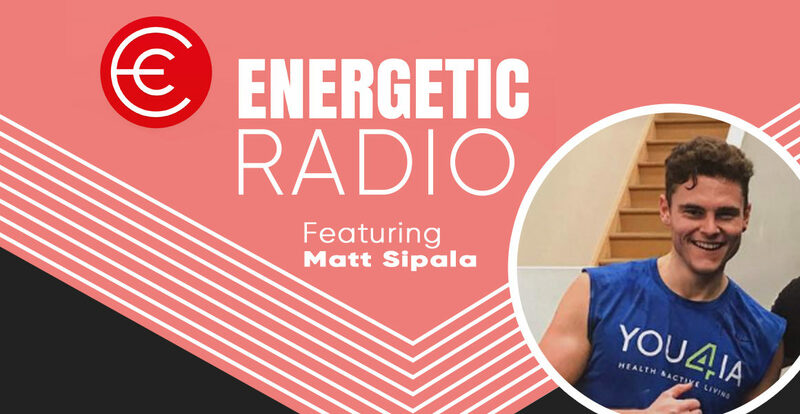 We will take you step by step with Matt Sipala, who has just completed this process to create his brand new podcast. Matt’s podcast will be live in a months time, so stay tuned as I’m sure it will be filled with goodness. Thanks for coming on the show today mate. If you would like to reach out to Matt and talk to him about any of the steps he has taken to creating his podcast. You can do this through his Instagram account.